Would you like to go SUP boarding? The Boardwroks Navigator boards are a bit more narrow than the beginner boards. The boards are well suited for a longer tour. Come take it for a spin! The Navigator is a durable board with bombshell contruction. 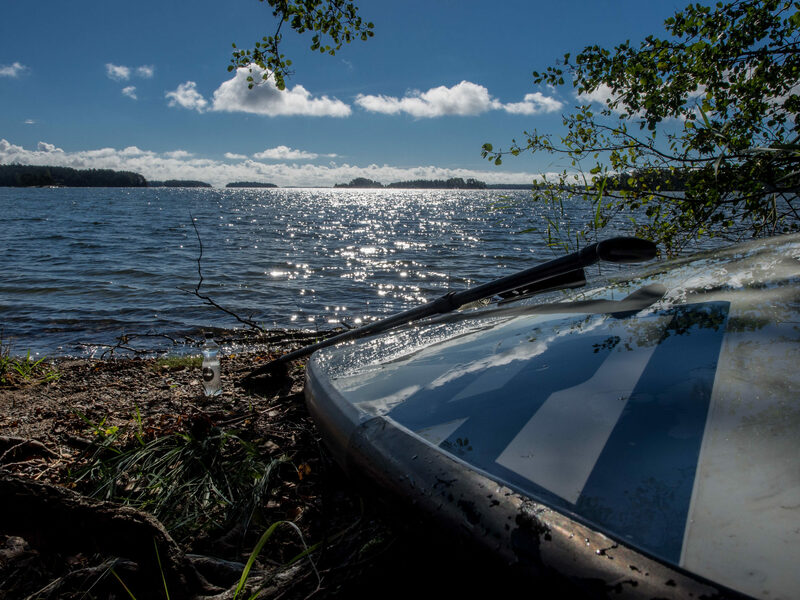 It is suitable for stand up paddlers with some previous experience The increased nose volume creates a stable and efficient platform, keeping you moving swiftly through even more windy conditions.